Smartphones, nowadays, are judged on their camera capabilities. Devices like the Google Pixel had a lot of shortcomings which were overlooked thanks to its brilliant camera performance. However, there is always scope for a bit more beautification of images that go on our social media accounts. 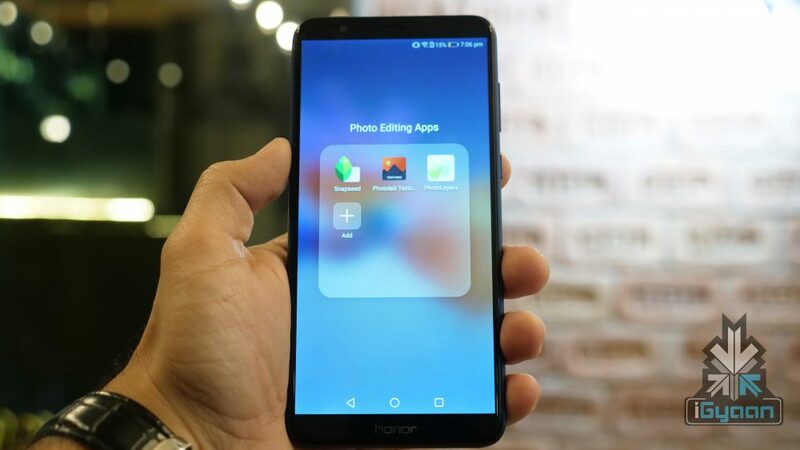 Here are the top three photo editing apps for Android. All three apps are free to download and offer different sets of features to enhance the photos on your smartphone in no time. 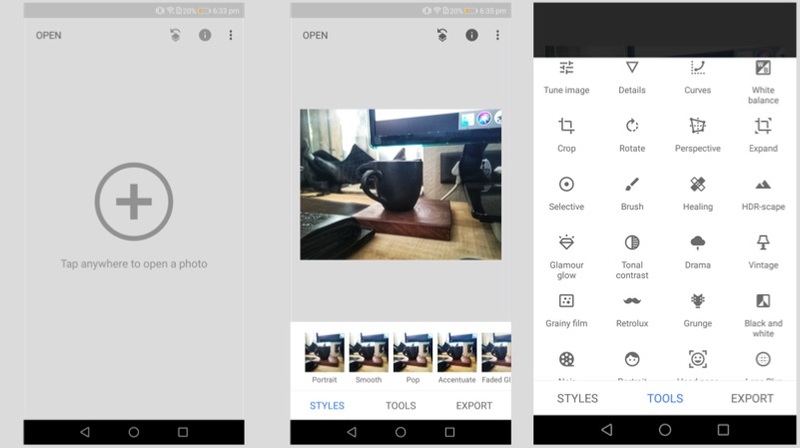 Snapseed is a professional photo editing app developed by Google. The app offers multiple tools, including selective focus, HDR Landscape, changing the tonal contrast. The app also offers Portrait mode, which converts a normal photo into a Portrait photo with a varied depth of field. One can double the exposure, add frames and texts for the images. The app also directly social media sharing. Photolab Textures offers a simpler function compared to Snapseed. In fact, the app can be used to convert your photo into an art piece. The app offers a different selection of textures, including Enamel, Grain and Grit, Hippie, and Landscape Enhance. Each of these textures gives a completely different output, which changes the entire photo into a masterpiece. 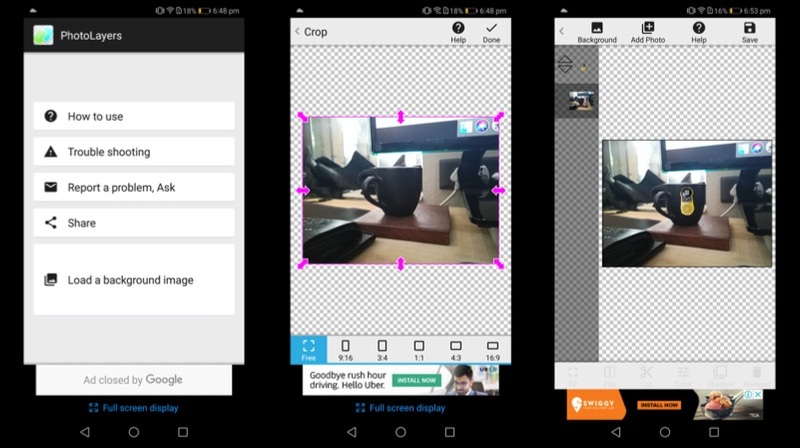 PhotoLayers is a unique app, which helps to create photomontages. The app has a built-in tool, that converts the un-needed arear into transparent. 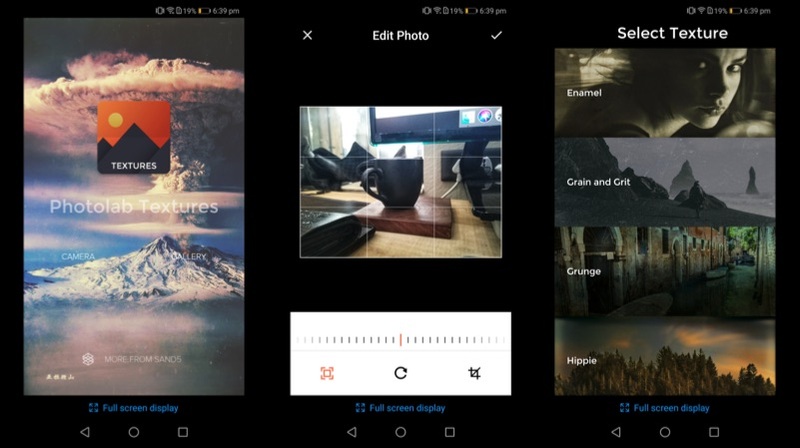 The app can be used to combine up to 11 pictures to create a collage. One can also play with the colour tone to make the photo more attractive. Import a photo as a background and then import the photo, that you want to highlight, select the edit tool and erase the background. The app even has a tutorial for the first time users, which explain the different functions of the app.